Similarly, CNN’s Dr. Sanjay Gupta recommends a “digital detox,” with steps like turning off your phone before you go to bed. 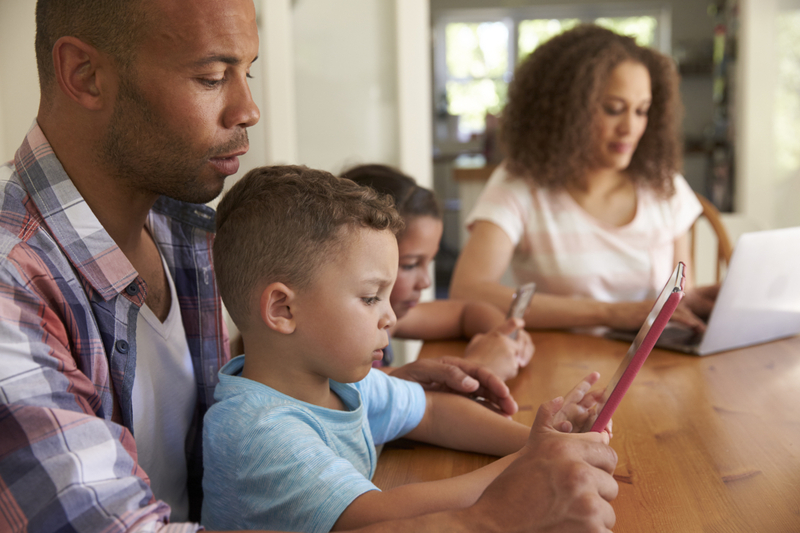 Parents, pediatricians and educators have started sounding the alarm about the harmful impacts of children’s addiction to digital devices. 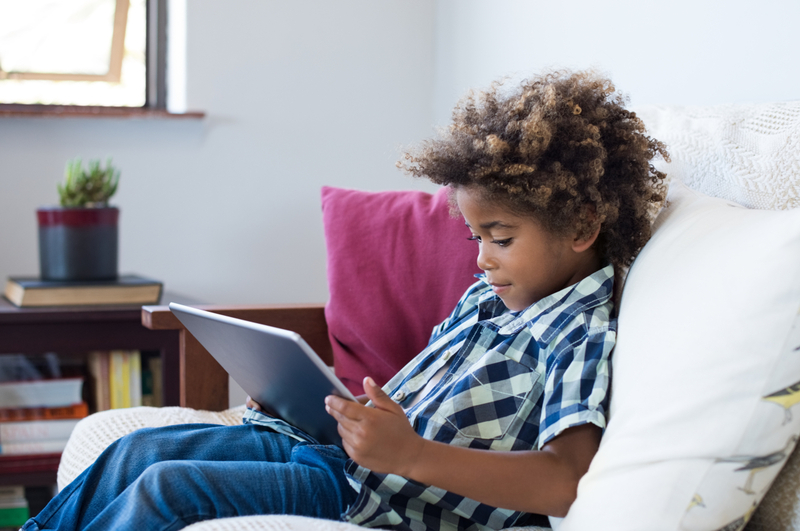 In a study of 4- to 11-year-old children, published in the journal Psychology of Popular Media Culture, clinical child psychologist Sarah E. Domoff found that problems with media and screen addiction can begin much earlier than many parents realize. EWG scientists are continuing to study the issue closely, scrutinizing all new research on cellphone safety. 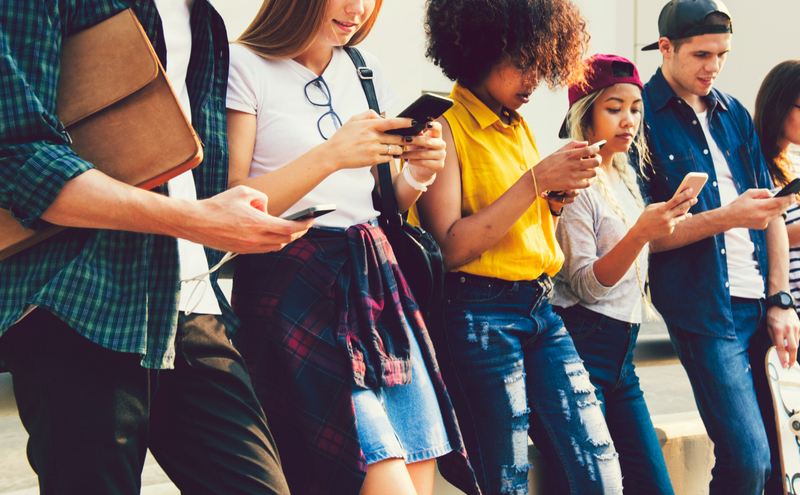 Because electronic devices have become an essential tool in everyday life –from answering work emails to keeping kids entertained while making dinner – these devices are not just going to disappear from our lives. We must teach our children to use these devices safely and respect limits on their use. Here are some of EWG’s top tips for reducing children’s exposure to wireless radiation. 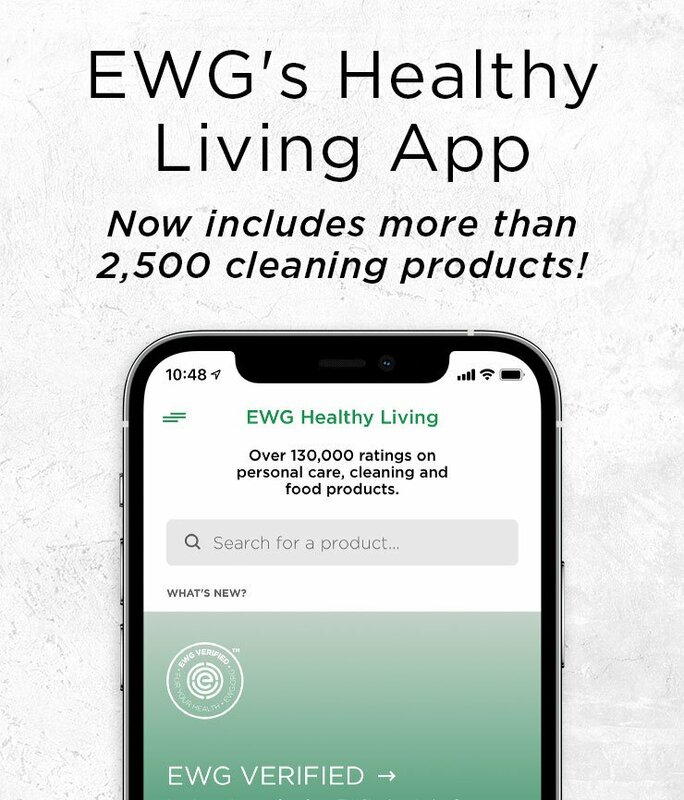 To learn more, visit EWG’s Guide to Safer Cellphone Use.